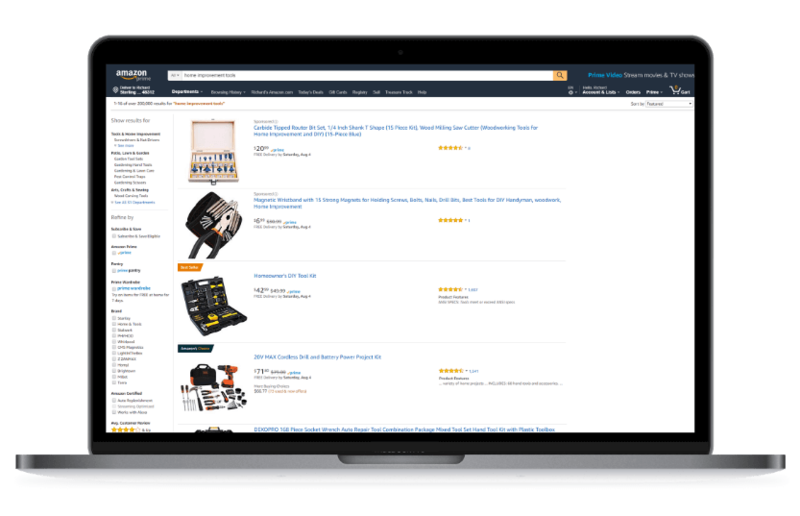 Gain a competitive advantage in the Amazon Marketplace. Whether you're new to the marketplace or already selling, Retail Bloom provides the solutions you've been seeking. Our talented team provides comprehensive pre-launch product, identity and channel analysis; life-cycle marketplace strategy; and, launch guidance, followed by long term support, to evolving eCommerce brands. Reach your sales goals and target market through the top global marketplaces. Services tailored to your business. Retail Bloom will help you build strategy, execute and achieve success without the need to develop an entire department and internal skill-set. Outdoor equipment manufacturer needed solutions for increasing brand presence and sales volume issues. A leading athletic apparel brand re-entering the marketplace had issues maintaining brand integrity. A leading yoga apparel brand re-entering the marketplace had issues maintaining brand integrity & solving challenges. We have a proven solution. Use the form below to tell us about your company and goals!